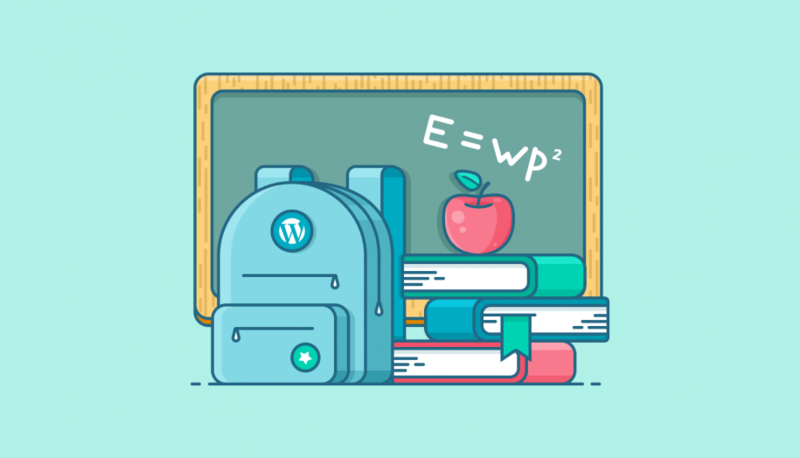 Let’s start with some well-known wisdom of choosing WordPress hosts. 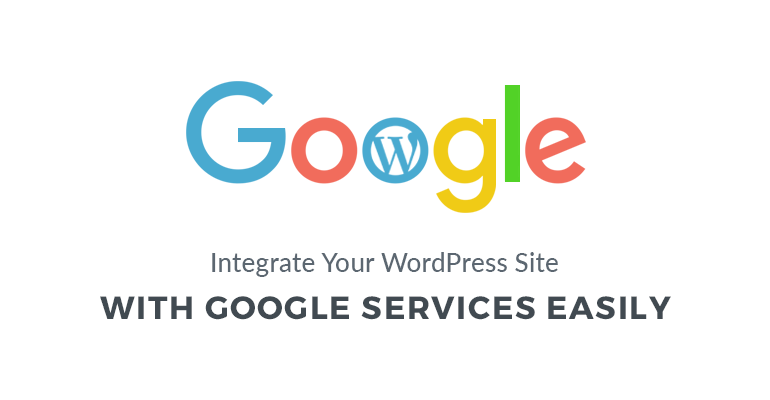 There are WordPress hosting providers that we can simply call giants (like InMotion, SiteGround, etc.) – widely recognized and used names. Mostly all of them are reliable, but the prices, bandwidth and overall offerings can be different, so it would be great to check the advantages of each in particular. You can find tons of mixed (starting with absolute charm with the services to absolute disappointment) independent WordPress hosting reviews written by the actual customers. This only means that each client’s experience is a case of particular circumstances, so it’s hard to say which one is the only criteria (obviously, none). Moreover, all hosting providers can work a bit differently for various CMS’s, page builders, etc. Always be sure to check the hosting system requirements of the particular company (if you use a CMS like WordPress to build a site) you are going to work with. All in all, you may better pay attention to the number of positive reviews and negative ones, understanding the main tendency and value of them. NB. Please keep in mind the difference between web hosting services and domain registration. To get to know the basics as well as nuances of choosing the best domain hosting option for your website, read our quick beginner’s guide. Free: usually comes with very limited services, but can be the best webhosting for blogs, online diaries or similar non-critical websites. Main minuses are a slow connection speed, frequent downtimes, and automatically added annoying advertising banners (Yola). Shared: the most economical option for hosting, as the overall cost of server maintenance is amortized over many customers. The main downside is a low speed. You’ll share the hosting environment with many websites on the Internet (SiteGround, BlueHost, HostGator). Dedicated: typically, you won’t own the server with a dedicated hosting, but will get full control over the server and responsibility of the security and maintenance. Usually, this kind of server comes with better performance, security, and email stability. Most general, as well as WordPress dedicated hosting servers are packaged with the control panel. 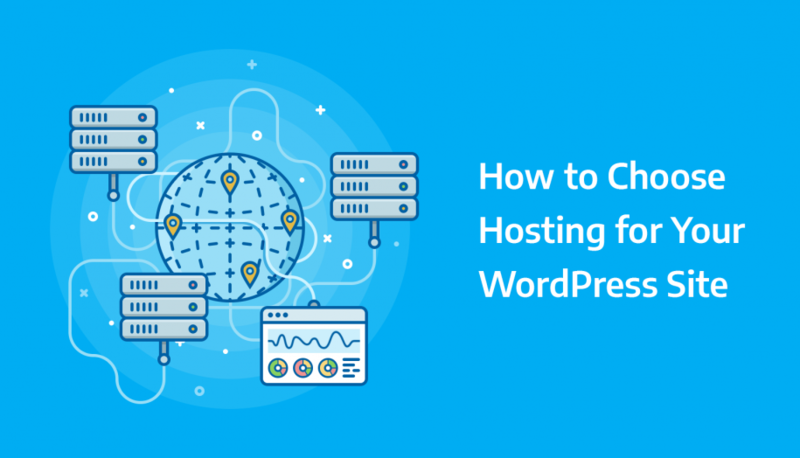 You can go for dedicated WordPress hosting if your website requires a lot of system resources, or needs a higher level of security (SiteGround, GoDaddy, BlueHost). Managed: it’s considered the most flexible kind of hosting allowing you to manage website data via any remote tool (generally, FTP server with your website files). The provider can guarantee service quality and support. The server is typically leased to the client. It provides great storage facilities for the server (e.g. HostGator, DreamHost, GoDaddy). Colocated: the most reliable and powerful type of the hosting server. Owing to this type of the server (literally, hardware and software are at your disposal), you have full control over it and can install any apps or script you need staying the only responsible person for the server (e.g. Rackspace, Interoute). However, colocation providers can be hard to find. Cloud: this is a reliable decentralized kind of hosting, which is based on the clustered server. One big plus is that this hosting also allows providers to charge users only for resources consumed. Privacy concerns sometimes may arise because of the decentralized hosting model (e.g. SiteGround, GoDaddy, BlueHost). One more essential point when choosing a hosting is the operating system (OS) of the web server. If you are using the services of any custom CMS, you may find it out with the company provider asking to specify this requirement. Linux is the most common hosting platform in the world. It’s more popular for all types of websites as it’s up-to-date with all most common programming languages and applications. It is the industry-standard hosting platform. Windows is powered by Microsoft. It supports Windows applications, databases, and programming frameworks like ASP.NET. Apart from Microsoft tools, you still have the freedom to utilize popular programming languages like PHP and MySQL. Please note: there is no need to use Linux hosting for your work, or Windows to use Windows hosting. We’ve included ones of the most reliable and experienced WordPress hosting providers with different characteristics without giving you an exact answer which one to choose right away and which one is actually the best WordPress hosting provider ever. Simply pay attention to the facts and your own requirements. 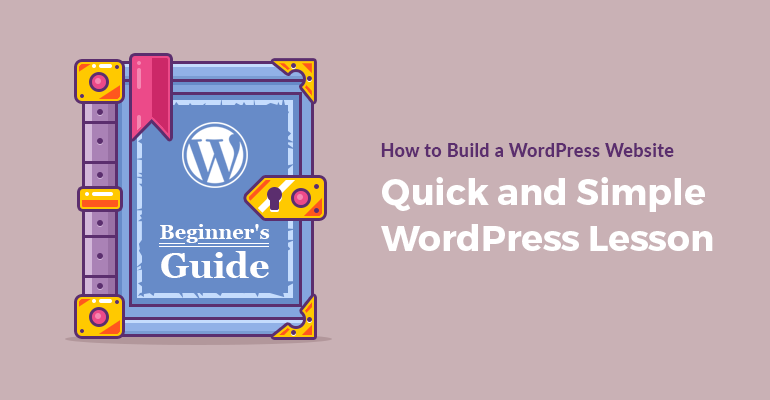 These are far from ALL well-known providers that can be considered for the best host for WordPress status, so you may want to find out more details about the one you are interested in and then compare it with the providers presented in the post. If you are using the services of any CMS like WordPress, find our about their system requirements before choosing the hosting. Ask the hosting provider whether they suit your kind of business (usually they are always pretty clear and honest about it). Pay main attention to the bandwidth if you expect big traffic. Don’t be afraid to proceed with a cheaper hosting provider if there are no critical issues with it. Try to test the hosting provider by yourself as your experience can really differ from all earlier read reviews. MotoPress team also has tested top WordPress hosting providers and can recommend four of them. Is there any important matter we did not cover in this small review? Or perhaps there is a company or service you consider the best web hosting for WordPress? Thanks for the suggestions. I contacted SiteGround support to ask about hosting options. They answered the phone almost immediately! Very reassuring conversation. May be moving some of my clients’ sites over to their system. I’ve been using InMotion Hosting as well, and have been satisfied with them as well. Thank you for your feedback, we are sure that it’ll be useful for our readers.